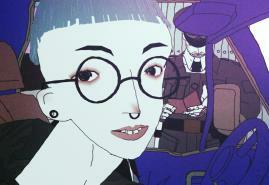 Tomasz Popakul's animation won Grand Prix at the prestigious GLAS Animation Festival in the USA. GLAS Animation (GLobal Animation Syndicate) is a non-profit organisation led by animators for animators. This year the festival took place 21-24 March in Berkley and was highly praised by the audience and critics. Two Polish productions were invited to the competition this year: "III" by Marta Pajek and Tomasz Popakul's winning film. 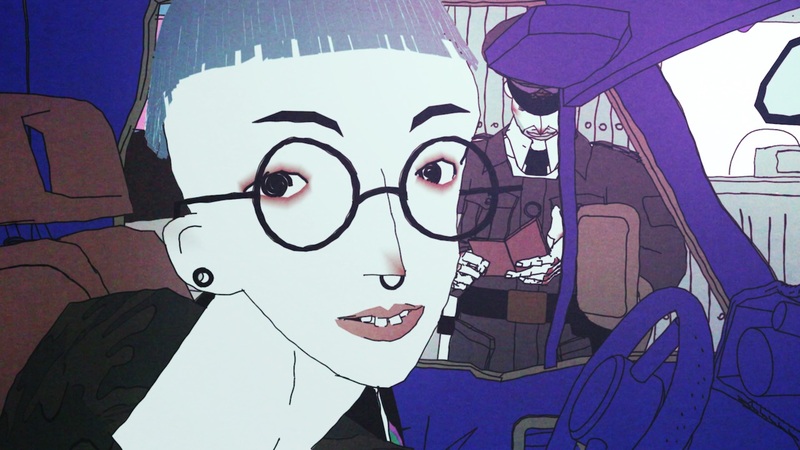 Both animations were produced by the Animoon studio. "Acid Rain" takes place somewhere in Eastern Europe. Young runs away from her depressing hometown. Her early enthusiasm about the hitch-hike fades when she finds herself in the city outskirts in the middle of the night. At the bridge she meets a figure balancing unsafely on the guardrail. That’s how she meets Skinny – a kind of unstable weirdo. Skinny lives in a camping van, which he uses to run his not-so-legal job errands. Together with him, she sets on a journey with no destination. As the ride continues a particular affection grows between the two of them.